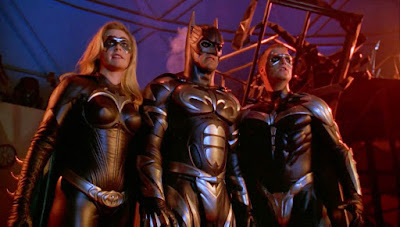 Forever frozen in time as an aggressive expression of comic book camp, Batman & Robin had a chilling effect on the entire superhero genre: its icy reception did much to precipitate our current cinematic reality. And while our culture has buried the movie in an avalanche of snark, consider this podcast our modest attempt to bring it in from the cold. 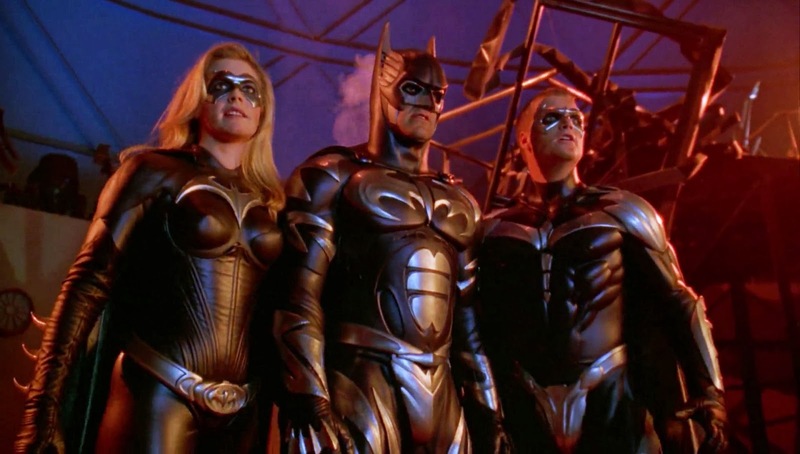 That chill dude, Gensho Tasaka, joins us once again as the Robin Round Robin enters round two with the toyetic tour de force that is Batman & Robin.